White glasses and sunglasses were all over multiple designer's collections for the spring and summer, but I don't see white leaving us when Memorial Day hits our calendars. 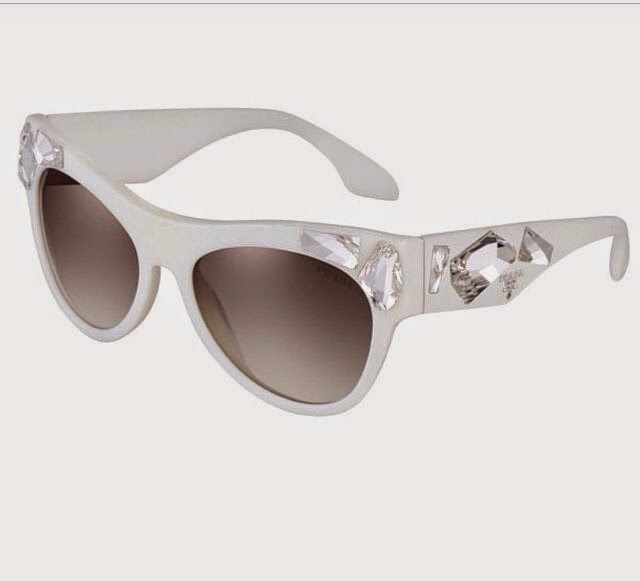 White glasses are so bold and graphic in a world where colorful plastics have dominated eye wear for the past several years. We traditionally associate whites with spring and summer, but making a bold statement is in style every month of the year. Here are a few good reasons to bring white into your wardrobe, even if you are looking ahead into fall fashion.